To some of us hearing we have a chronic disease might come as a surprise. To others it came as a reassuring answer that there is something wrong with them and they weren’t making things up. Either way I still shake my head whenever I hear stories of being misunderstood and struggling so hard to find a place in society. Over here in Belgium the media just launched a completely new debate on how ‘the chronically ill’ don’t want to work and are taking advantage of our health-care system. Well that it is of course utterly wrong and if you are in the same situation please don’t let it get to you. We do want to work! We do still have a purpose in our lives and can make a difference out there! First we need to become AWARE of what we can and cannot do. We need to learn how to move within the boundaries of our own body and accept its natural rhythm. We need to realize that there will be times where we can live a ‘normal life’ and days where a flare up causes us to slow down and maybe even take a break from it all. Again this doesn’t mean we are useless… we just have to write our own system and work in different ways. Accepting this and loving ourselves for who we are is the first step towards finding more balance and energy. The next step is to have a PURPOSE that feels so strong and good you just have to follow it. It is finding a new passion or what I like to call ‘your reason to get out of bed every morning’. Once you have that I am not saying it will magically change your life but it will make you want to move through the pain and blocks no matter what. It will help you find fulfillment in everything you do. Once you have that you will need to PRIORITIZE and divide your day in terms of energy rather than steps on a TO DO list. That way you will take into account which actions go easily and which ones will take up a lot of your time and energy. Once you realize this you can schedule them in so you can balance tasks that will require a lot of effort from your part and make sure you do something ‘light’ afterwards. Sometimes having a chronic disease will mean prioritizing between work and keeping your house in order or taking care of your family. This brings me to the last step: SUPPORT. We all need help from our family and friends and they will need to recognize that some days we will need that support more than others. Some days we want to do everything by ourselves and others we just can’t. However living a balanced life is not just about turning outside of yourself for help but also looking at what you can do on your own. You need to respect your own rhythm and take time to recharge your batteries. You need to eat healthy and find out what that means to you as it can differ from person to person. You need to find a way to keep moving even if it its within your own boundaries. I am not saying you should start going to the gym but just go outside for a walk, try to swim or practice Chi gong which is a great way to stretch your body without overdoing it. Finally do take into account that this is a formula. 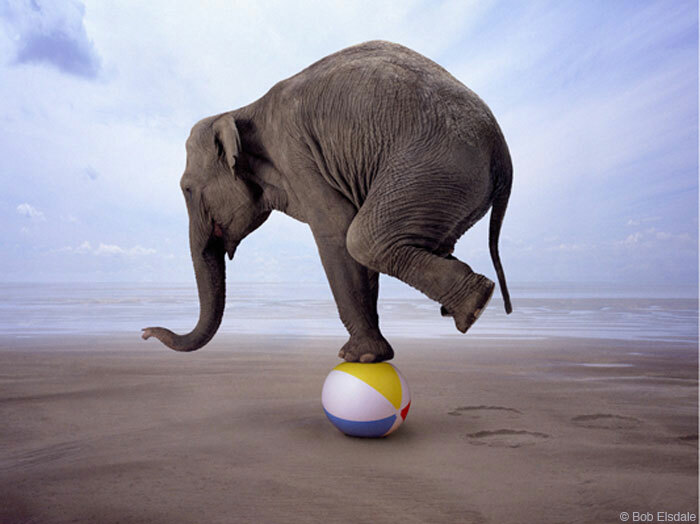 The steps can help you reach a balance today but can vary tomorrow. This is an ongoing process that will help you become more aware of who you are and what you can truly do. Steffie Vandierendonck is an empowerment coach helping you move past subconscious blocks and limiting beliefs so you can effortlessly manifest your dream life and find balance, energy and fulfillment in everything you do. You can find her at http://www.zhendria.com where you can subscribe to the sacred transformations e-zine for a free series on how to move past your blocks or visit http://www.village-hearth.com to find a growing community of like-minded spirits. 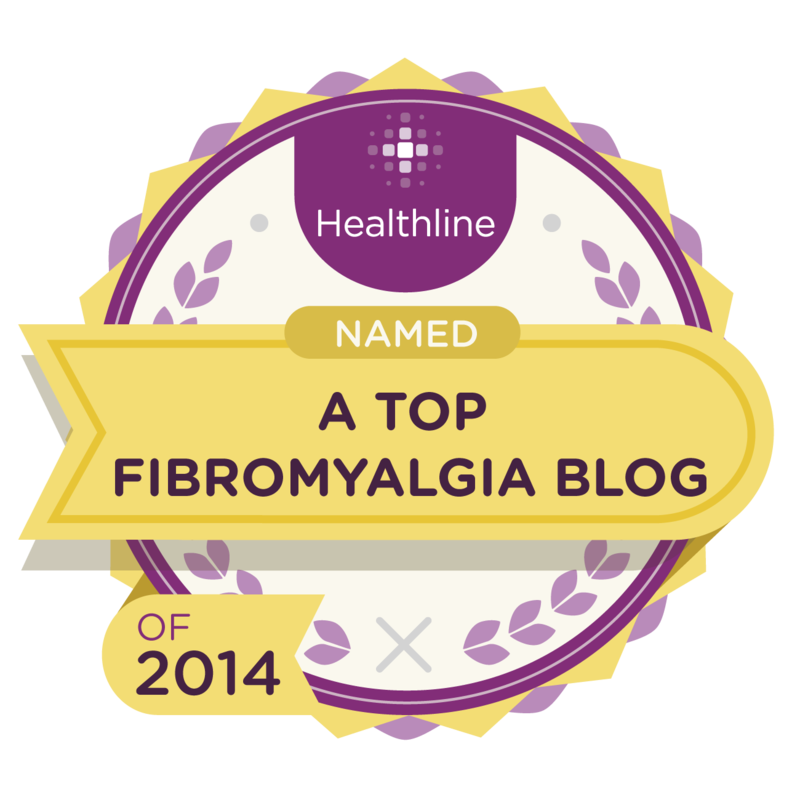 This entry was posted in Chronic Pain, Fibro, Fibromyalgia, Invisible Illness and tagged Chronic Pain, Conditions and Diseases, Fibro, Fibromyalgia, Invisible Illness, Michelle Arbore. Bookmark the permalink.